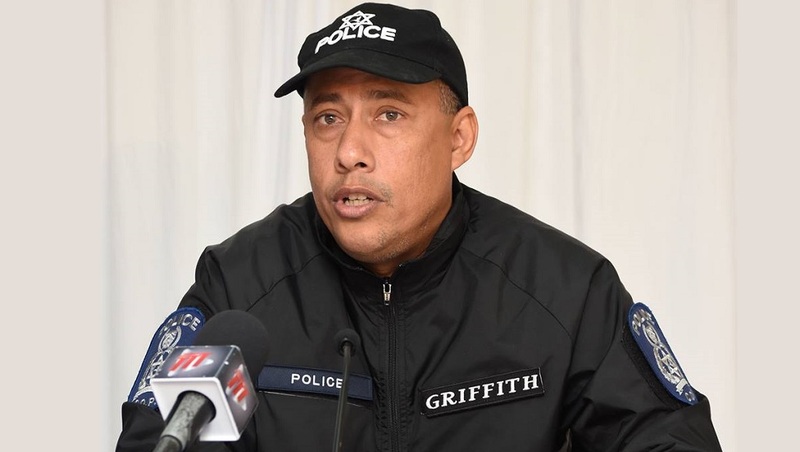 Reports of online harassment and cyberbullying are currently engaging the attention of Police Commissioner Gary Griffith. 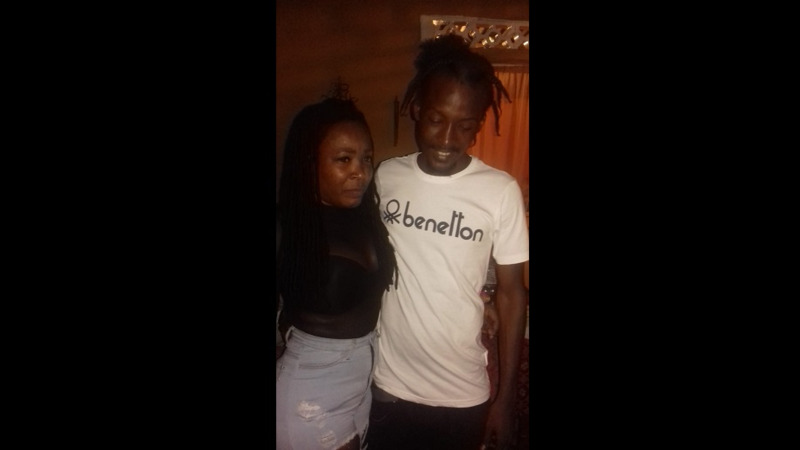 This was revealed via a statement by the Police Service on Monday. 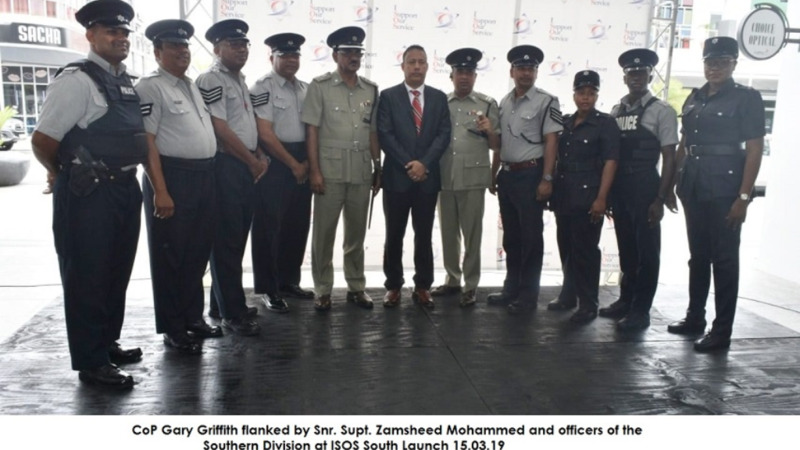 The TTPS assures the public that it will investigate all reports of harassment online and prosecute offenders to the fullest extent of the law. 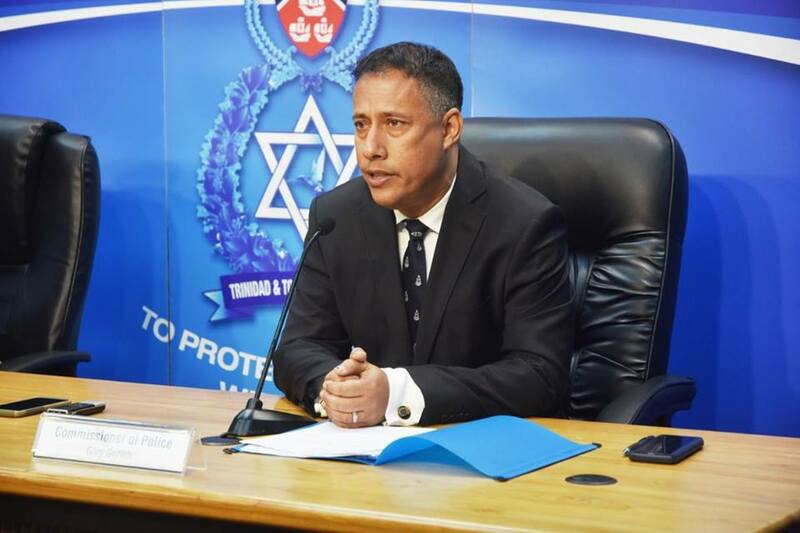 The Commissioner of Police says while citizens enjoy the constitutional right to freedom of speech, this right must not be used in a manner which infringes on the rights of others.